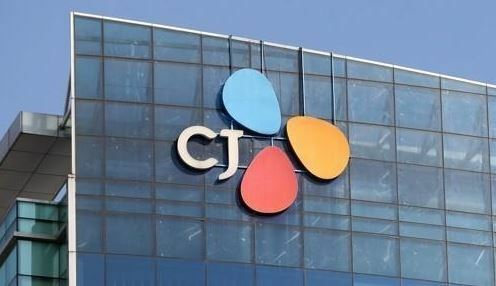 Food and entertainment giant CJ Group has emerged as the largest employer among the top 30 business groups in South Korea over the past year, a corporate tracker said Thursday. CJ's workforce stood at 26,565 as of the end of September this year, up 28.2 percent, or 5,849 employees, from a year earlier, according to a report from CEO Score, which tracks corporate management. SK Group came next by adding 5,239 workers to its payroll (up 9.4 percent) over the cited period, trailed by leading conglomerate Samsung Group with 4,980 new employees (2.6 percent). In contrast, Kumho Asiana Group posted a 36.3 percent tumble in its payroll, or 5,053 workers, as Kumho Tire was spun off from the conglomerate during the period. Hyundai Heavy Industries, GS and Doosan also cut their payrolls by more than 1,000 over the cited period. By company, tech behemoth Samsung Electronics Co. was the biggest employer by increasing its workforce by 3.2 percent, or 3,187, over the cited period. The report covers 267 subsidiaries of the top 30 conglomerates, which have filed quarterly reports and comparable on-year figures. As of end-September, the companies had a combined workforce of 964,901, up 1.1 percent from a year earlier.